Thursday, March 28, 2019, 4:30-5:30 P.M.
Lego Club is making Lego Flowers! Use our patterns or design your own flowers. The finished products will be displayed in the library for everyone to enjoy some spring color during the cold winter! 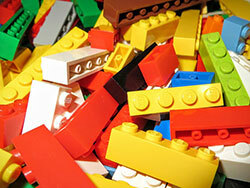 The Lego Club is for first through twelfth grade students but anyone under 10 must be accompanied by an adult. We meet at 4:30 in the library's meeting room. 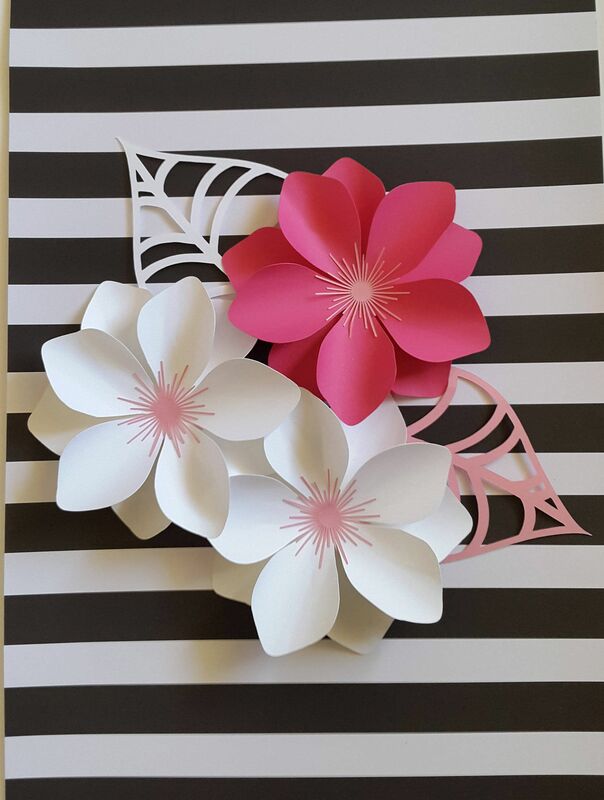 Ages 10 & up can create flower collages with recycled book pages and newspaper.